Are you looking to dedicate some of your time to helping others? We can’t build a different world with indifferent people. 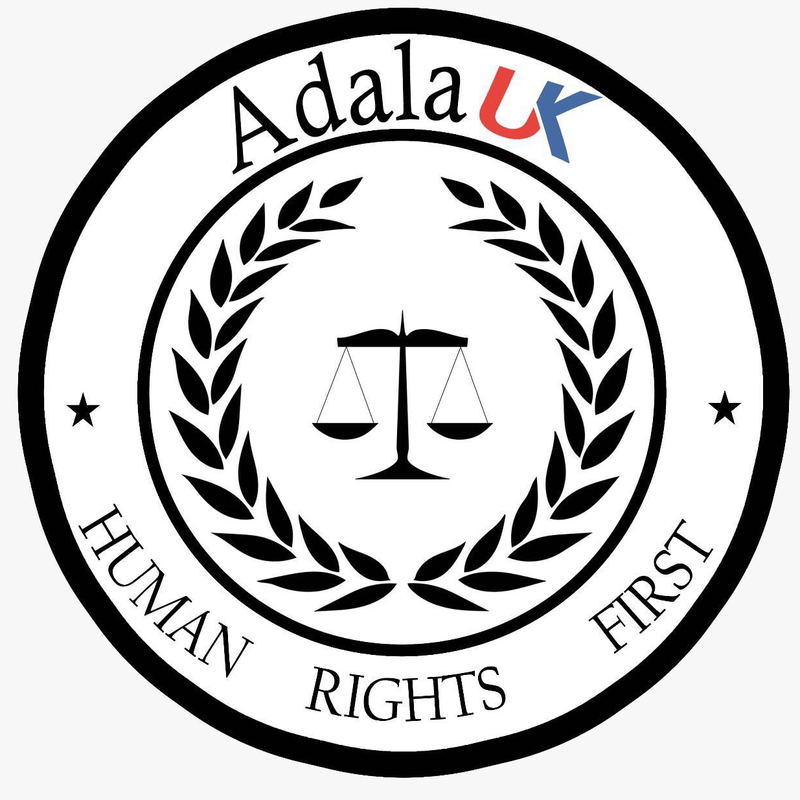 If you want to help build a different world, consider volunteering with us at Adala UK. Every single member of our team is a volunteer and all our Committee Members give their time for free. 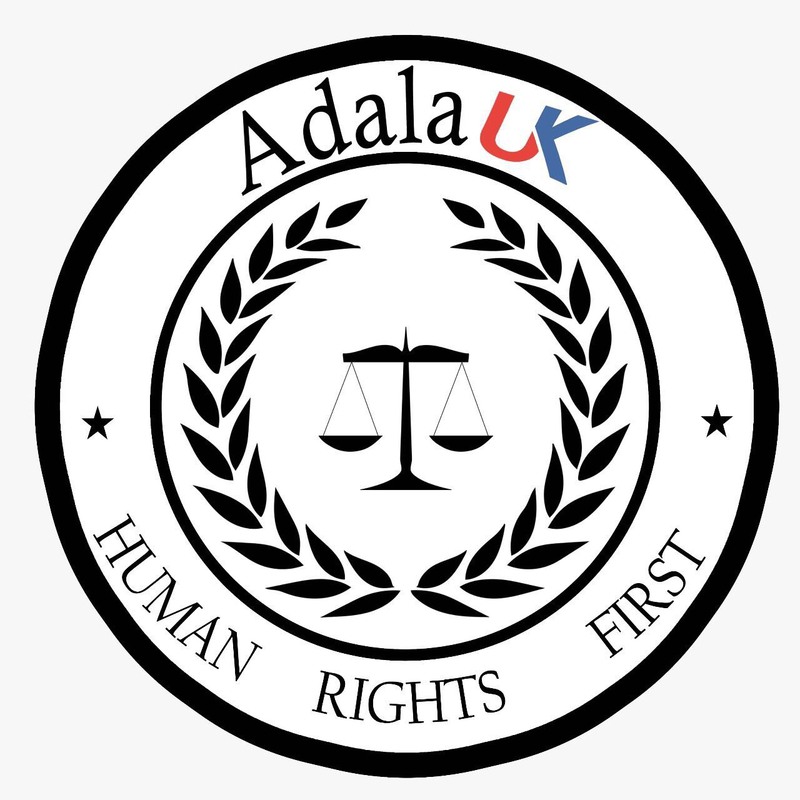 All our work is focused on the defence of human rights. And you can be part of that. With your work and your time, with your effort and your passion, we can ensure that Western Sahara can be a place that is open to the world; a place without injustice where every Saharawi can live in their homeland free from fear. Together, we will break down the barriers that the Moroccan Occupation has built. Also you can find all the information you need here.